Home » I.T. 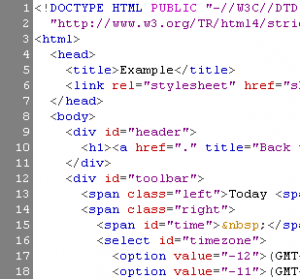 » The Internet – Who ‘invented’ it ? The Internet – Who ‘invented’ it ? If you type origin of internet’ into Google, the results will give you some idea of how complex the story of its evolution is! However, it is possible to offer a potted history of it. 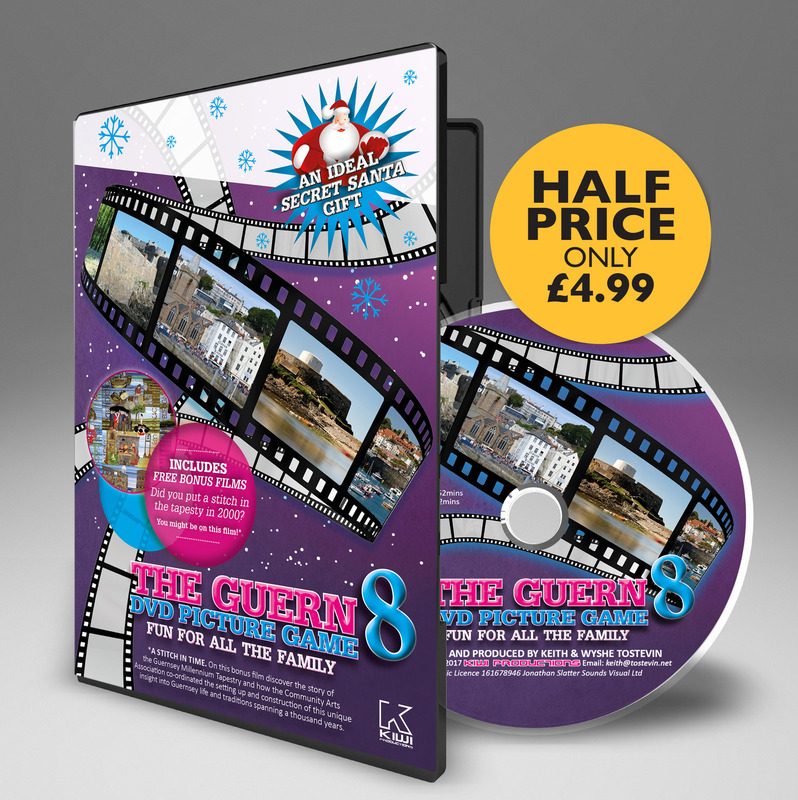 The technology that allowed this modern phenomenon to become a reality goes back to the 1960s, when one computer could only be connected to another via a cable or a telephone line. Computer networks were made possible with the advent of ‘packet switching’, a process that converts data into units, or ‘packets’ that can be passed on electronically to a central location In turn, a ‘connected’ user can collect the information from that location through a ‘router’. 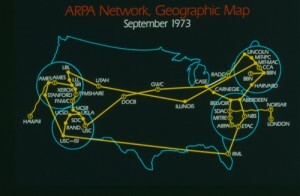 The first significant network was the ARPANET (Advanced Research Projects Agency Network), a 1969 US Department of Defense project designed to remotely link up research computers. 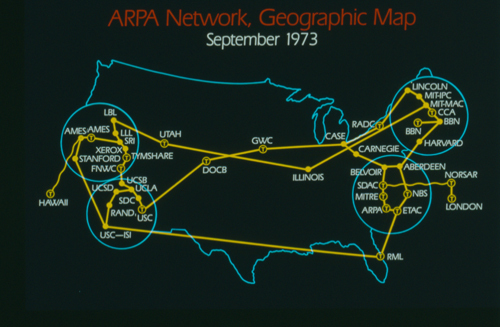 However, ARPANET ended up being primarily used by people to communicate between computers. So, effectively, this is when email was born. More and more networks emerged as different networks linked with one another over a period of years, thus creating a ‘network of networks’. By the early 1980s this was known as the Internet. While this allowed a huge amount of information on the net to become available, there was no easy way to find what you wanted unless you knew exactly where it was located. 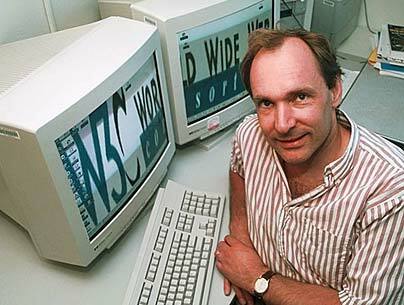 The solution to this problem was found by Englishman Tim Berners-Lee. The man credited with the creation of the World Wide Web Working for CERN, the European Particle Physics Laboratory, he developed HTML (Hyper Text Mark up Language), a universal code that instructs a computer how to present a web page, HTTP (Hyper Text Transfer Protocol), which lets users and servers communicate, and URLs (Universal Resource Locators … the thing you type into your browser address box), which locate documents, images and files in a virtual world of information. This standardisation of the basic nuts and bolts of the net, plus the fact that Berners-Lee purposely left HTML, HTTP and URLs unpatented (keeping the technology freely available), is what led to the infinite resource that is such an intrinsic part of our lives today.